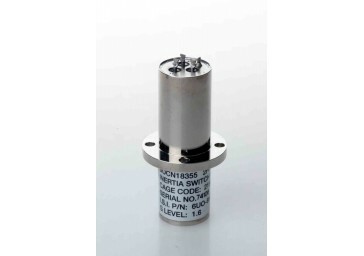 The Inertia Switch Inc. model 6UO-869 is a SPDT cable terminated acceleration switch. Hermetically sealed gold contacts in an inert atmosphere ensures very low resistance switching for many decades of service. 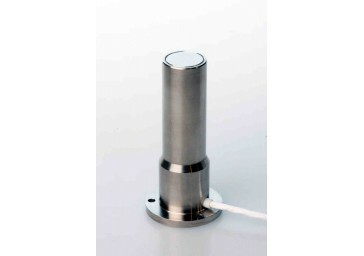 This model was first qualified when it was selected for the Huygens Space Probe. Please contact our engineering department for a top level drawing.